Our baby countdown has gotten in the single digits now. Only 7 more weeks til we add baby boy #2. So its only appropriate that we begin phase two of our dream house process. 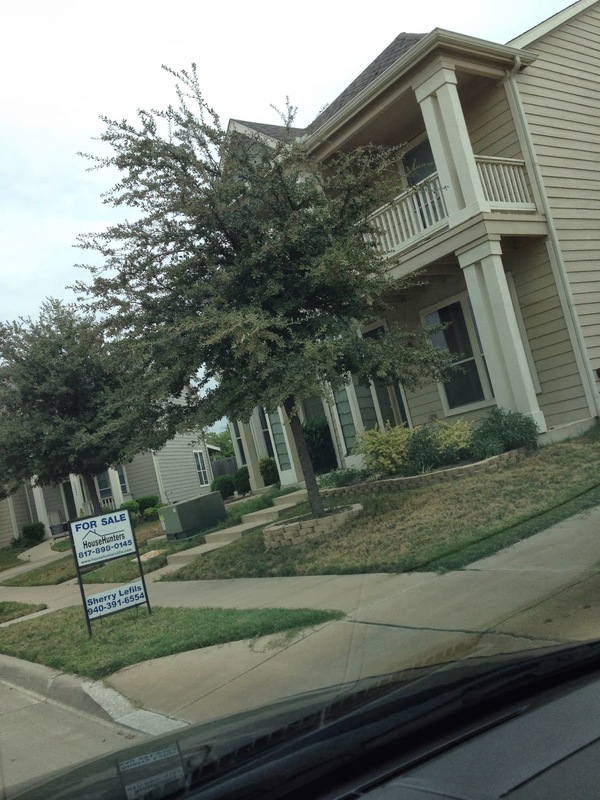 Today i placed a for sale sign in the front lawn of my townhouse. I say my cause it is. About six or seven years ago i purchased the town house cause i was advised to stop throwing money away in rent and invest in a small house. I got all nostalgic and kind of sad! So many fond memories here not only from my life before kimmel with students and other single girls, but the year of dating and our first year of married life. There was many tears shed here over the years. Also had two different friends be able to live here at different times. cause we kept it for rental property, when we moved to another house. This has been a great house! A huge blessing too. This is the first step for phase two: sell townhouse and budget out flooring, kitchen and baths. We will use the equity from this to help our dream house come true. We are about half way there, after this we get phase three of building!